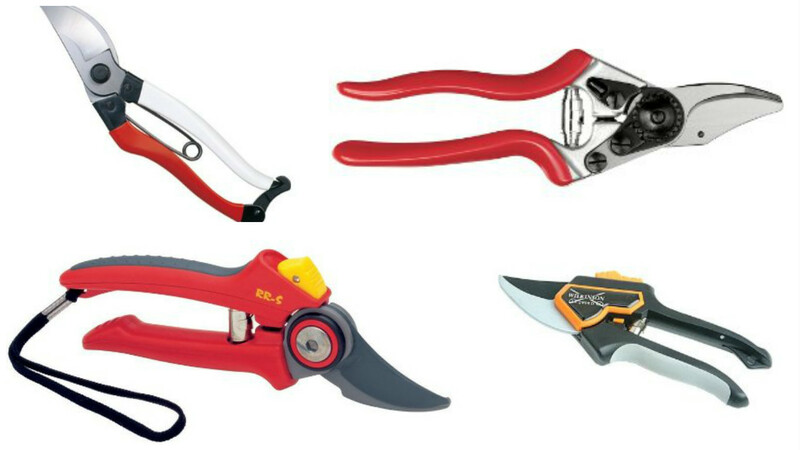 At last a company that offers left handed secateurs. Felco, the worlds leading manufacturer of garden cutting and pruning tools have designed 2 models of secateur for left handed user. No more do you need to feel physically impaired. Be proud to be a leftie. 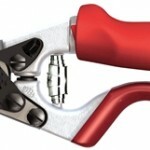 Carry your Felco left handed secateurs with pride! A left handed models differs from right handed units as the cutting blade is located on the other side . This enables the free hand (right one) to hold what ever it is being pruned thus avoiding the need to cross hands over each other. (this can lead to a right pickle). The safety catch is also selectable by using the thumb. This is something you can not do when using a right handed secateur with your left hand. Both the Felco 9 and Felco 10 share the following impressive features that make these the best secateurs we’ve come across. All parts on a pair of Felco secateurs are available and replaceable. Left handers day is on August the 13th. Time to celebrate your impairment. When it comes to mano et mano lefties run the roost. Phil mickelson, Rafael Nadal and Oscar de la Hoya all lefties. Research shows because we only represent 12% of the population chances are right handed sportsmen and women do not practise against lefties much. Famous lefties include Leonardo DaVinci, Robert De Niro, Winston Churchill and my favourite, Albert Einstein. Left handed secateurs from Felco will never let you down. Only by loosing them will you ever be without. Not recommend, I ran over mine with a petrol lawn mower and they were totally unscathed. How may garden tools can you do that with? Back to the full range of Felcos..